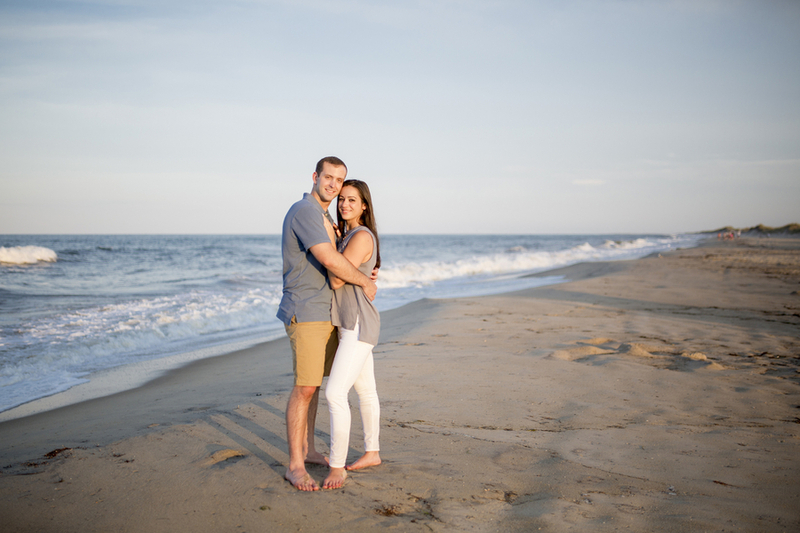 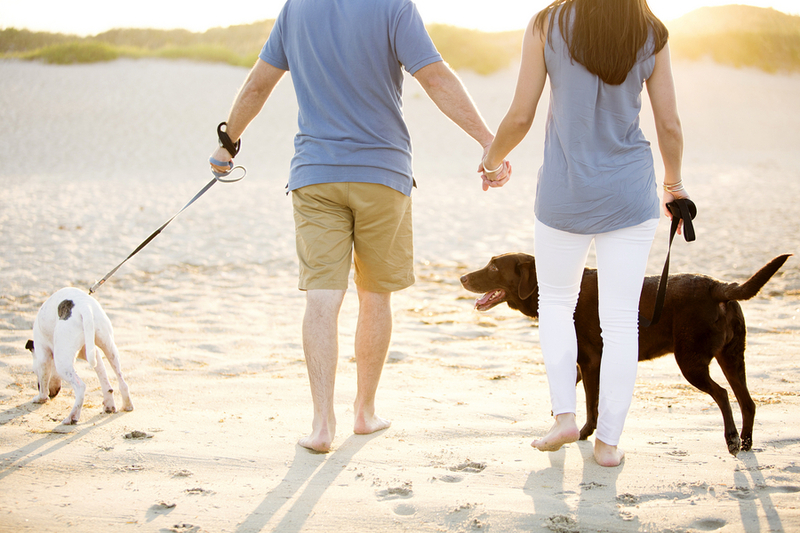 Patrice and Mike decided they wanted to live by the beach, and just like that they packed up and moved from Upstate New York, to the quaint costal town of Duck, North Carolina. 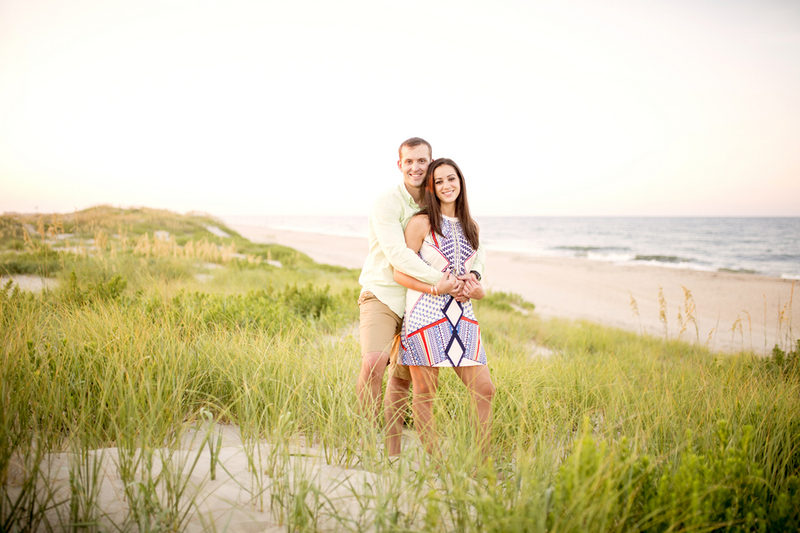 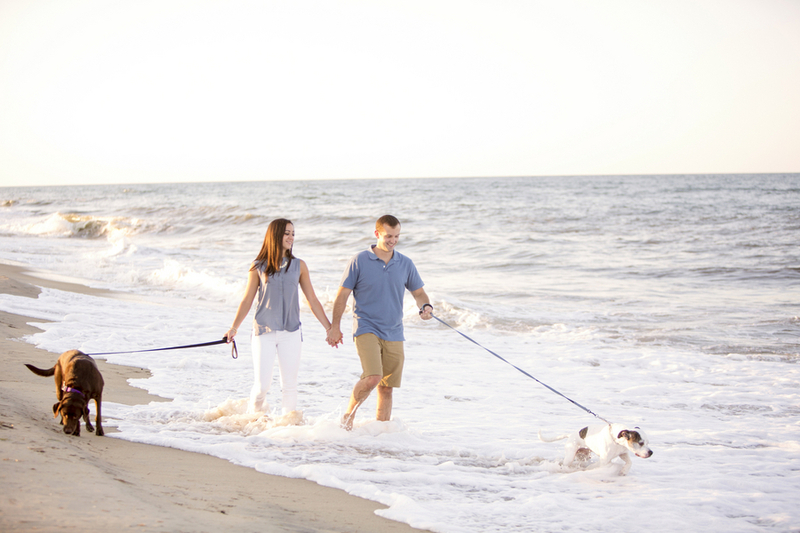 It is only fitting that they would choose to do their engagements in a similar style to their daily life of walking the boardwalks and enjoying the sand under their feet! 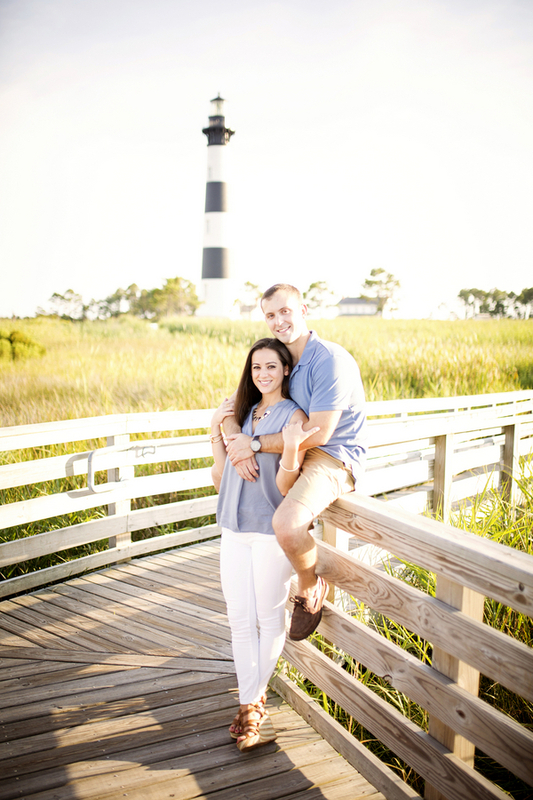 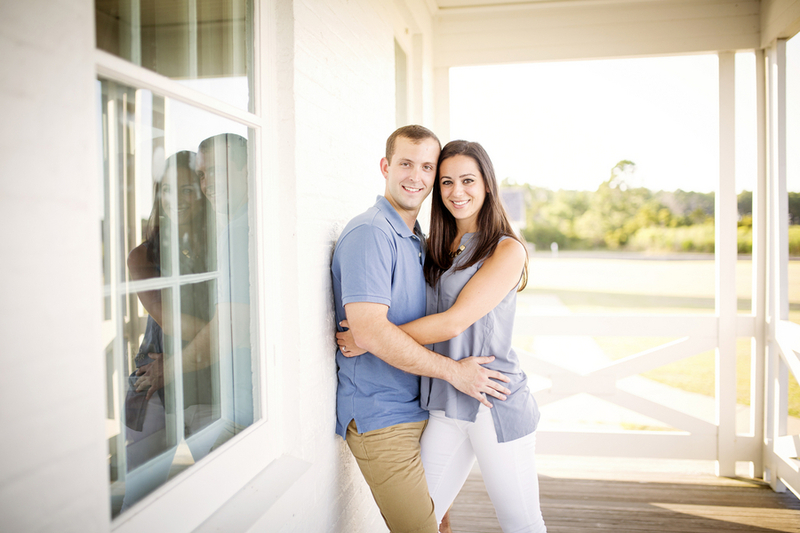 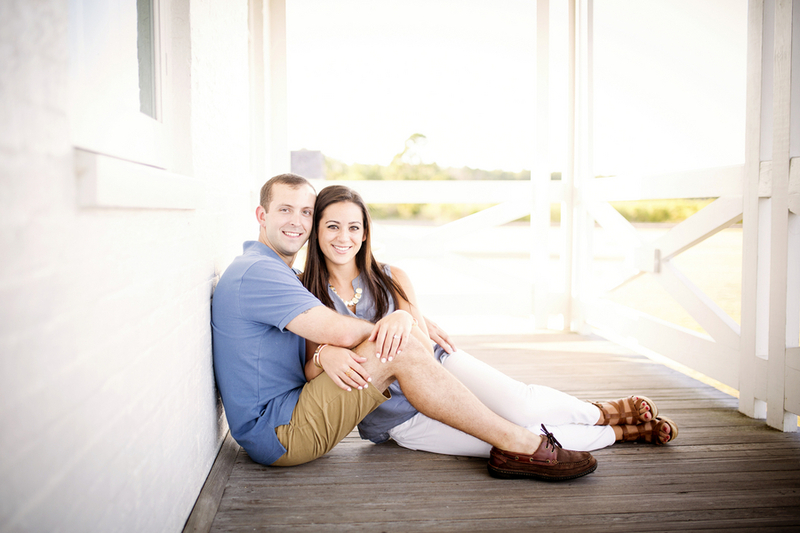 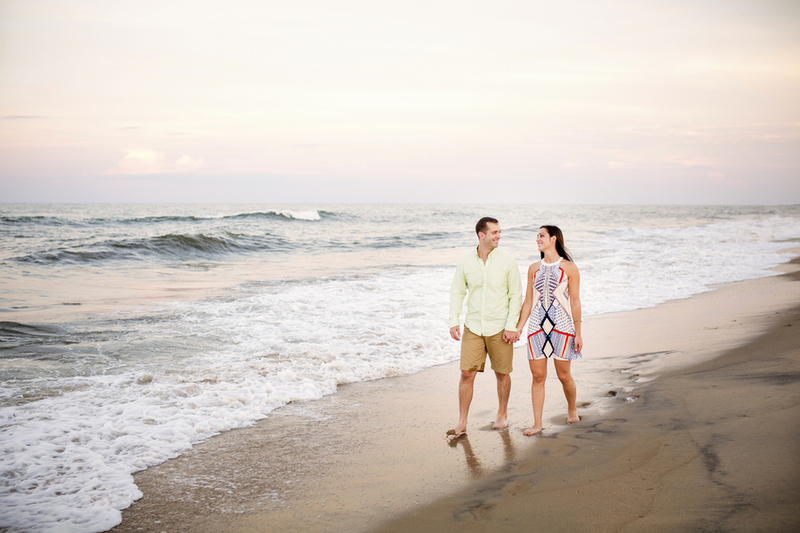 A big thanks to Courtney Hathaway Photography for sharing today's engagement!